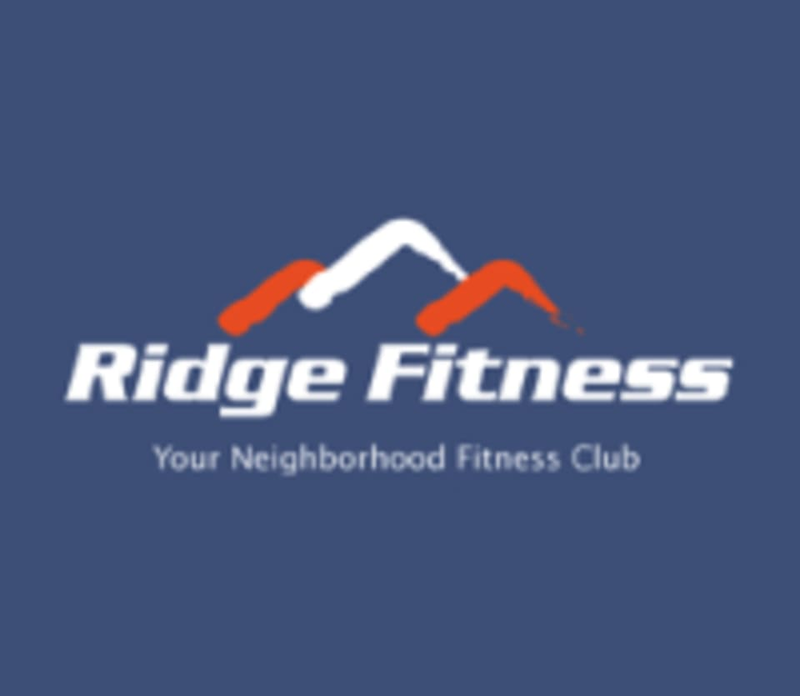 Start taking classes at Ridge Fitness and other studios! Combination of high-intensity cycling and body suspension/resistance exercises performed on the TRX. There are no upcoming “CycleTRX” classes on this day. Ridge Fitness is located at 1414 31st Ave. S., Suite 103 in Seattle, WA. Awesome instructor, great play list, very challenging and excellent workout!